Creating a demo reel is an awesome form of media to hand to venues or other sake of promotion! In this tutorial, I am creating demo reels of my own albums and beat tapes! 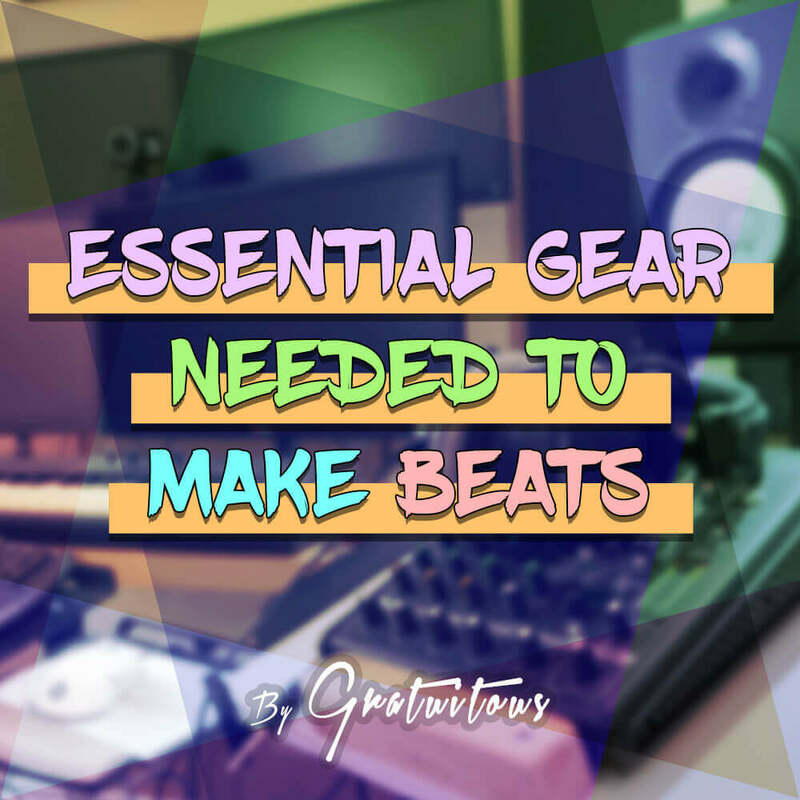 At my time of writing this, I have about 9 releases (albums + beat tapes added together); so I’ve learned a thing a two! 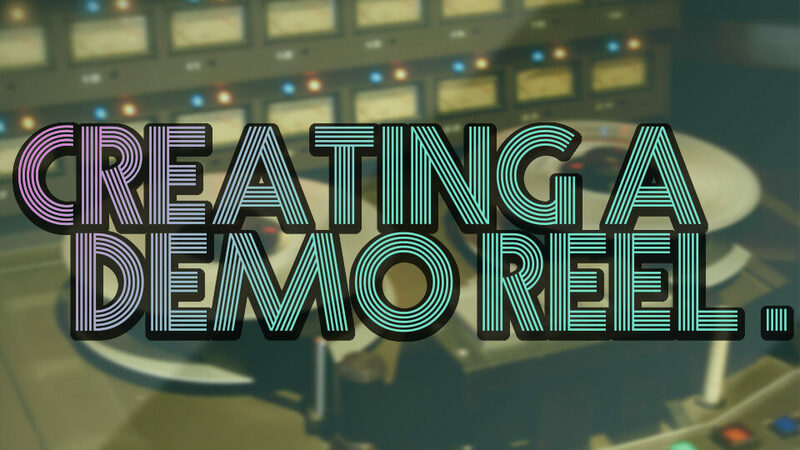 Making your album demo reel energetic and engaging is the whole point of making it! You also want the listener to feel like they want more by the end of the demo reel. That is if you’ve made the audio snippet engaging enough for them to listen all the way through! The average track count on my releases has been about 10 songs. And the length of the demo reel I’ve tried to keep around 1:30 mins, to 2 minutes. I know you probably want your listener to hear all the good parts, but remember, it’s a teaser; leave them wanting more! The cool thing about being able to produce your own music is having the ability to create a demo reel like this yourself! With that said, you want your transitions in between songs to be sharp and high-energy! I found the best place to make your transitions have impact was on the first beat of a song. For example, let’s say you have two songs you’re trying to transition from one into the next. The first song, listen to where the first beat of the loop hits. Cut it just before that first beat plays. Now, slide the first beat of the second song you’re transitioning in. This will take some fine-tuning, but this produced the best results for me. It makes the transition feel smoother because the listener is expecting that next drum hit to play, but then you surprise them with a song change! 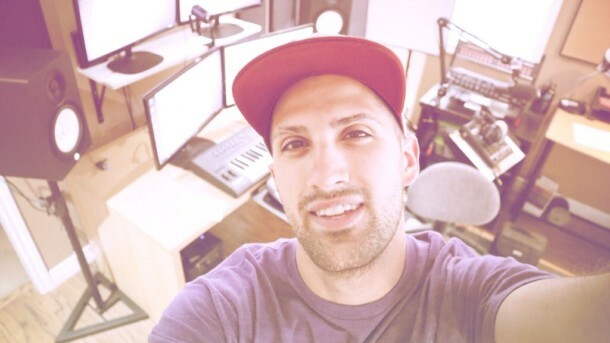 But, there will also be times where you’ll want to cross-fade or fade-in/fade-out a song, depending on the type of music you’re working on and the type of song. I’ve also found adding one or two sound effect transitions together before the actual song change plays a huge part to the excitement. If you’re looking for some great riser/transition sfx, check out my GratuiTous’ Risers + Transitions Vol. 1 release! This is again opinion-based. When creating these demo reels of my own, I liked spreading out the different genres throughout the demo reel. I found it gave the overall sound of the audio snippet that consistent level of excitement. Also, it gives the listener a better insight to the album or beat tape release if they are impatient and click away before listening all the way through. (They’ll get to hear one of your hip-hop tracks, and maybe one of your dance tracks before they say good-bye for good 😉 ). Don’t Be Afraid to Leave Songs Out ! I think this is an important point while deciding what songs to add to your album’s demo reel. Some songs are those #1 hits, and some songs are just fillers on the album; that’s just how it goes! With that said, you don’t have to add all the songs from your album into the demo reel. I found if the album has about 10+ tracks, it’s hard keeping your audio snippet below the 2 minute mark. So don’t be afraid to not include certain songs, or parts of a song in this demo reel. Cause if you’ve captured the listener’s attention, and they end up downloading or purchasing your album, they’ll eventually hear what you’ve worked so hard on anyways 😀 . Be sure to watch the two part series of learning how to create a demo reel for an album release to see my insider tips. I learned quite a lot creating demo reels for my own releases!